Illawarra Escarpment Traverse. Stanwell Park - Forest Track - Austinmer. Great views of the Illawarra coast. The vegetation is varied along the walk including sections of rainforest. Iconic ladders and steps down the escarpment to finish. Steep 350m ascent from Austinmer Station will be rewarded with stunning views from Sublime Point. Continuing along the escarpment and the Wodi Wodi Track, I expect the condition of the track to Stanwell Station is still degraded, steep and slippery in places. Several creek crossings & some exposure up the ladders to Sublime Point. Brisk pace with view stops. Joint walk with The Bush Club. Favourite walk along the northern Illawarra Escarpment with great views and varied vegetation. 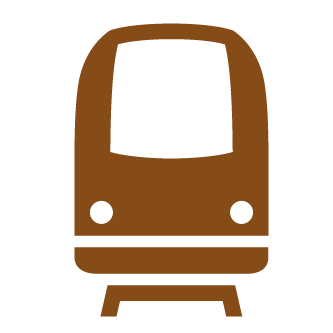 Steep cliff edges and track may be overgrown. 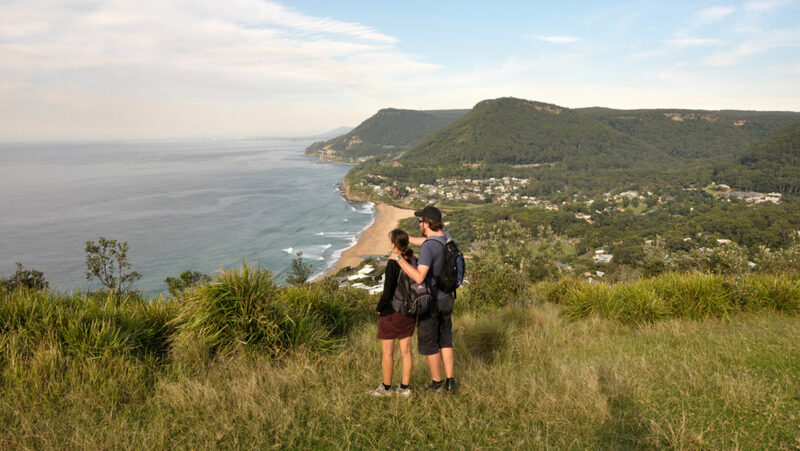 If you're after some superlative views, wonderful sections of rainforest and colourful flowering heathlands then this walk from Stanwell Park Station to Austinmer Station via the Wodi Wodi, Bullock and Escarpments Tracks should be high on your priority. Add a magnificent historic viaduct and 10 out of 10 lunchspot at Sublime Point will all add up to a day walk to remember. The Wodi Wodi Track can be slippery in a few sections. If you're after superlative views, wonderful sections of rainforest and colourful flowering heathlands then this walk from Stanwell Park Station to Austinmer Station via the Wodi Wodi, Bullock and Escarpment Tracks should be high on your priority. Add a magnificent historic viaduct and a top lunch spot at Sublime Point will make this a day walk to remember. The Wodi Wodi Track can be slippery in parts after rain.